Forging partnerships between individuals with disabilities and our community to create a diverse and inclusive place for us all. ICS provides Employment Services and Independent Living Skills Training for individuals with any type of disability. Want to diversify your workforce? Let us help with your hiring needs by pairing skilled job-seekers to your open positions. Your support makes all the difference, and we deeply appreciate your dedication to our community. 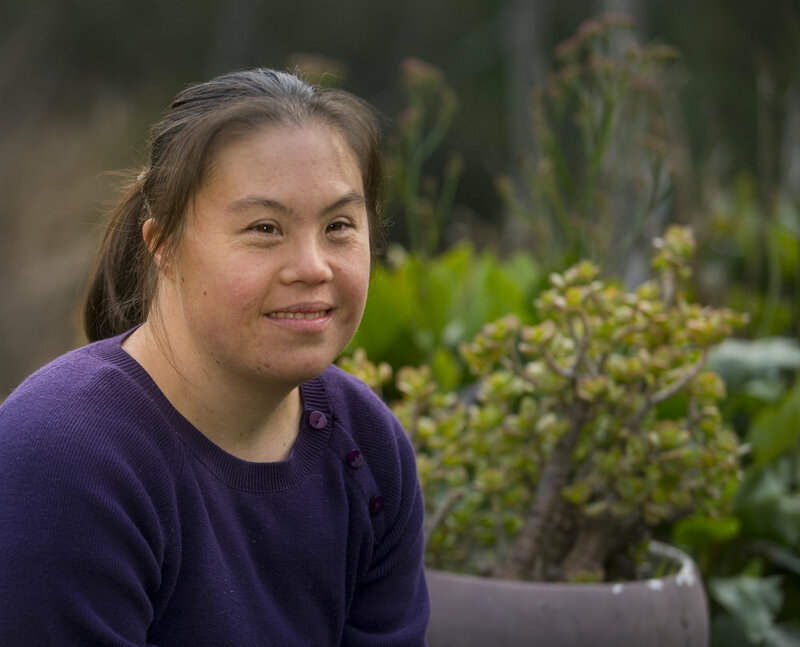 Our goal is to assist people with disabilities in Marin County to be independent and integrated in all aspects of life. If you, a friend or family member would like to know more about any of our services, we welcome you to get in touch with us. ICS' 2017-2018 Annual Report Is Here! Read our 2017-2018 annual report and learn about the impact ICS is making in our community! Create Jobs with a Cup of Coffee! ICS and Homeward Bound Are Joining Forces! Sign up to receive ICS' latest news and updates. Thank you! You’ve signed up to receive emails from ICS.